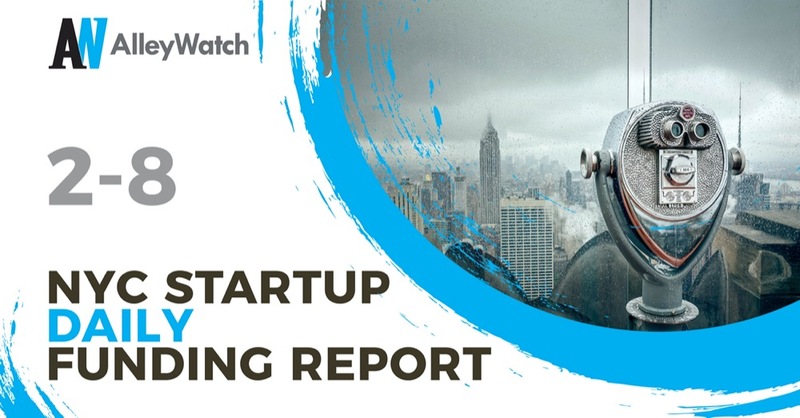 The latest venture capital, seed, and angel deals for NYC startups for 2/8/19 featuring funding details for HiberCell and Axon Therapies – a busy date in the healthcare/biotech space. This page will be updated throughout the day to reflect any new fundings. 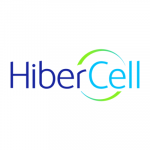 HiberCell, the biotech company focused on preventing relapse and metastasis of cancer by focusing on dormant tumors, has raised $60.8M in funding from investors that include ARCH Venture Partners, Hillhouse Capital Group, Celgene, 6 Dimensions Capital, and Life Sciences Fund Amsterdam. Axon Therapies, the makers of device that uses neuromodulation to treat heart failure, has raised $7.5M in funding according to a recent SEC filing. The filing indicates that the total offering is for $15M and there were ten participants in this close. Axon was founded by Howard R. Levin and Mark Gelfand in 2014 and had previously raised $1.3M in funding in 2017.